Kolby Kolibas is an entrepreneur, author, revolutionary, teacher, student, husband and father. He spent over 15 years in corporate America as an executive running sales and marketing for companies such as IBM, Hewlett Packard, Microsoft, Dell and many others. Kolby Kolibas has built, sold and advised over 20 startups that have generated over 50 million dollars in revenue. In this session he will discuss ways to take your idea from a concept to earning revenue in 90 days. Helping over 300 entrepreneurs take ideas to revenue, Mr. Kolibas specializes in sales process, market penetration, sales and marketing tools, process and taking action that produce results. With a belief system that all people have a dream to do something they love, his goal is to help as many entrepreneurs unplug from the “matrix” aka corporate America. 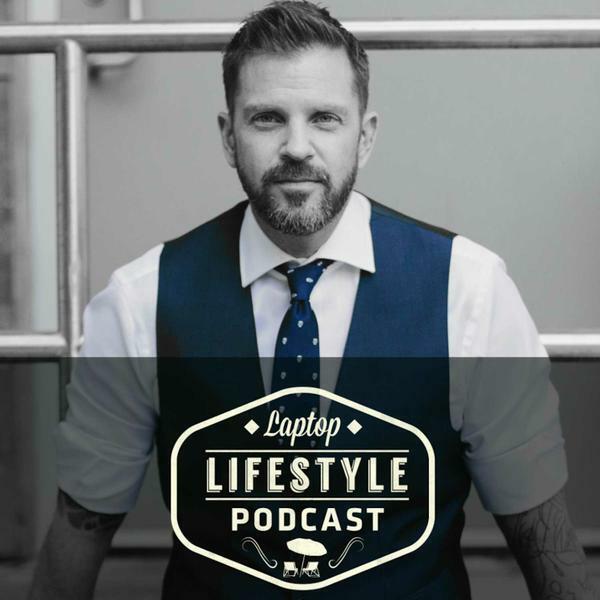 From public speaking to regional events and private mini camps, his goal is set in showing people the specific ways in which they can make money doing what they love. Subscribe and get the latest TIPS & Tactics for the Laptop Life.